Author metadata provide significant scientific publication characterization, which often represents important domain knowledge. Publications from existing or potential reputable authors motivate further research as “stand on the shoulder of giants”. 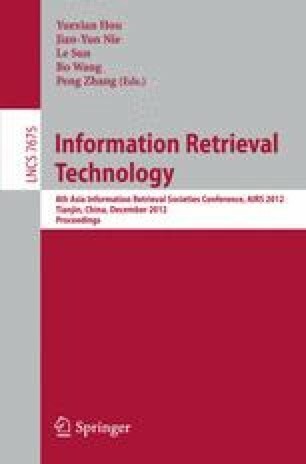 This paper addresses author ranking problem for information retrieval and recommendation, and the contributions of this research are four-fold. First of all, we employed full-text citation analysis (citation context) to enhance the classical author citation network. Second, supervised topic modeling method is used to determine the contribution of a specific author (as a vertex) or a citation (as an edge). Third, PageRank with prior and transitioning topical probability distributions measured the importance of authors (in the graph) based on each scientific topic. Last but not least, we proposed a novel evaluation method to compare the result of PageRank with prior with classical ranking methods, i.e., BM25, TFIDF and Language Model, and PageRank. The result shows that our ranking method with full-text citation analysis significantly (p<0.001) outperforms than the other ranking methods.